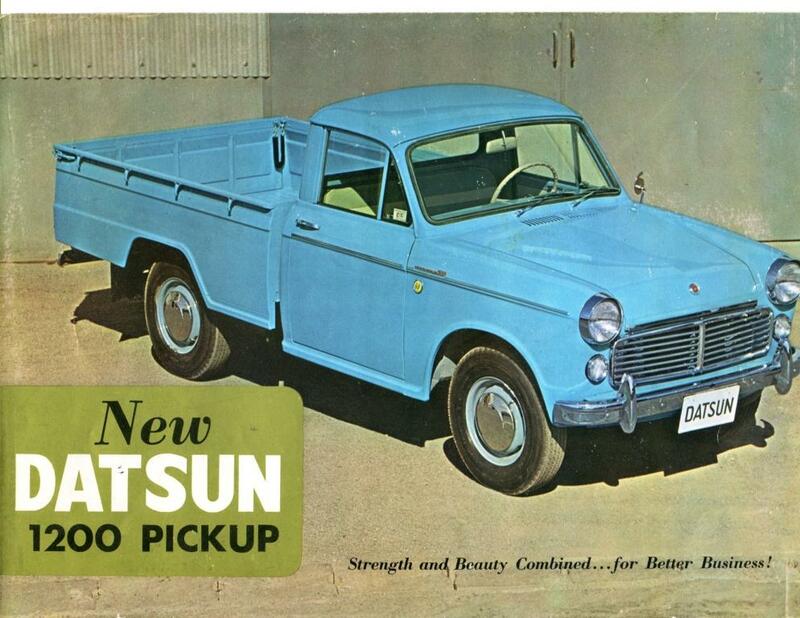 The DatsunForum literature collection library is extensive and varied, much like the history of the Datsun vehicles it chronicles. 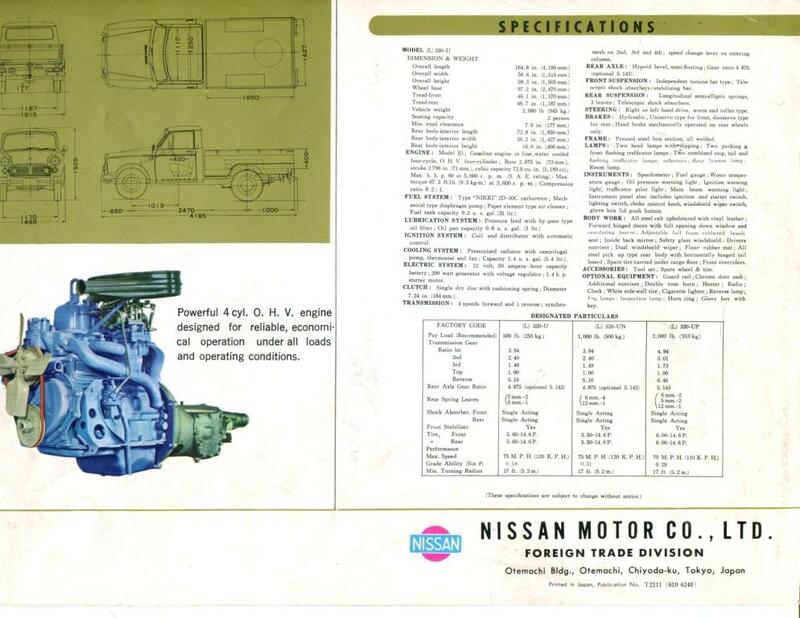 From time to time, we’ll bring you high-quality scans of these brochures for your enjoyment. 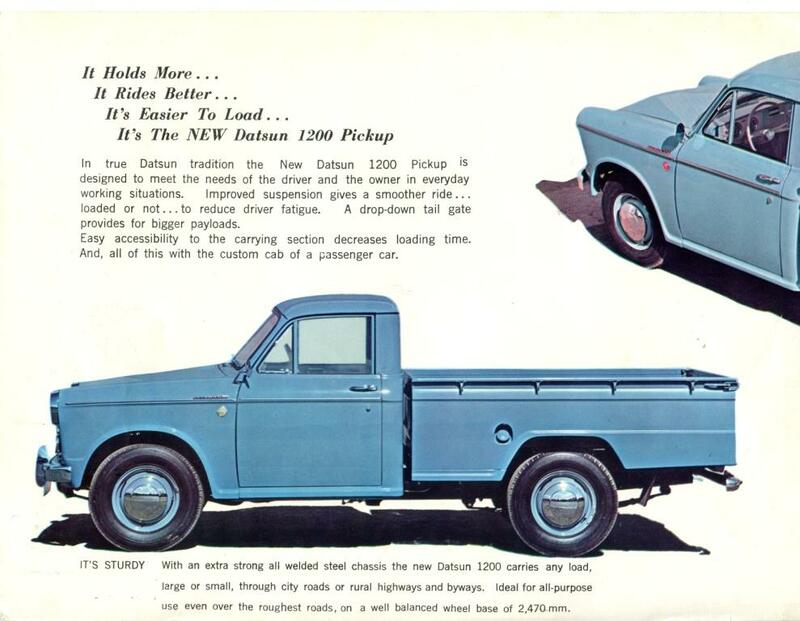 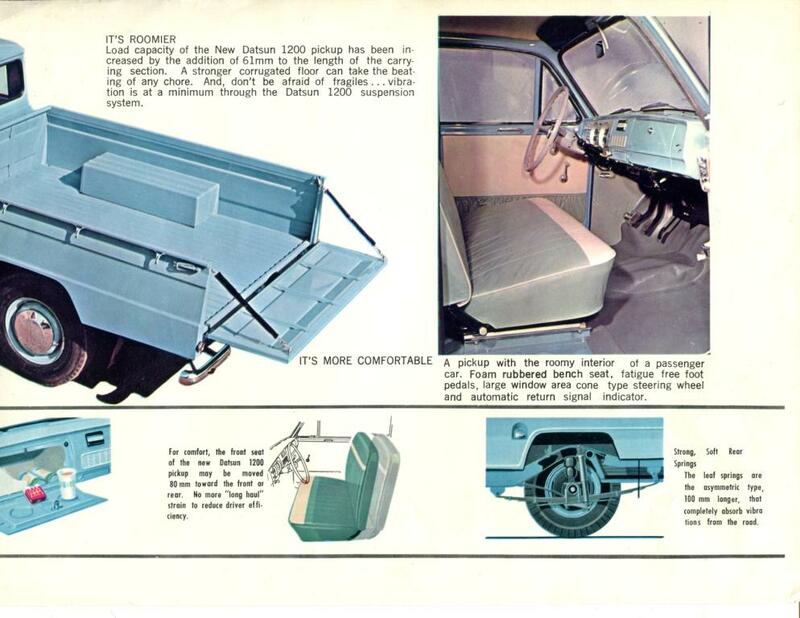 Here’s a great one for the first Datsun pickups that rolled onto our shores – and an awesome resource for anyone doing a restoration!